Peercoin is an alternative cryptocurrency launched in August 2012 and is based on the Bitcoin framework. 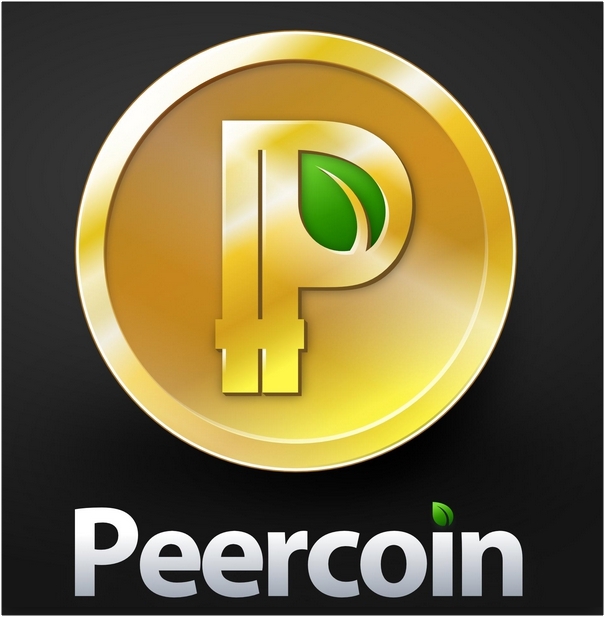 Peercoin is also referred to as PPCoin, Peer-to-Peer Coin and P2P Coin. It is one of the leading cryptocurrencies in terms of market capitalization. Peercoin was created by software developers Sunny King (a pseudonym) and Scott Nadal, and is the first digital currency that uses a combination of proof-of-stake and proof-of-work. Most altcoins tend to address perceived shortcomings in Bitcoin; Peercoin targets the issue of Bitcoin’s high-energy consumption and aims to provide increased security as well as energy efficiency. Peercoin is the first cryptocurrency to introduce a proof-of-stake and proof-of-work hybrid system. The coins are initially mined through the commonly-used proof-of-work hashing process but as the hashing difficulty increases over time, users are rewarded with coins by the proof-of-stake algorithm. Proof-of-stake block generation is based on the coins held by individuals; thus, someone holding 1% of the currency will be rewarded with 1% of all proof-of-stake coin blocks. Block generation through proof-of-stake requires minimal energy as compared to generating hardware-intensive proof-of-work hashes. Thus as the proof-of-work blocks become less rewarding, there is a transition to using the proof-of-stake portion of the algorithm, which requires minimal energy for generating blocks. This means that over time, the network of Peercoin will consume less energy. In addition, the hybrid system of block generation also helps to increase security. The use of proof-of-stake system raises the cost of an attack, since acquiring 51% of all existing coins is more difficult than acquiring 51% of all mining power.